My dad and best friend have both gotten me books as my Christmas present for years. From my best friend, it’s always her latest fiction love. From my dad, you never know. When I was in college working on my major in Italian, I started to receive some interested selections. Tomes on Italian food and literature that were actually much more interesting and informative that what we were reading in school. As I began my career as a travel writer, hard drives of the digital versions of guidebooks. Now it’s the latest game-changing small business books. And while all of these gifts have their place in my life, I’m missing a gift-giving friend who gives me quintessentially life-changing travel literature. The kind of stories that only open your eyes as a traveler, but also as a writer, showing you the types of stories and story structures that you’ve vaguely dreamed of, but never knew could be realized. So this year, I encourage you to be that friend for the travel writer in your life. The magazines and anthologies below are filled with stories–magazine features or short stories–that can fit into our busy lives in the way it is hard for a full-length book often to. They’re the more-digestible, travel-oriented The New Yorkers you’ve been looking for. The won’t break the bank. But they will change the recipient’s New Year for the better, if not the course of his or her life, and support the editors who are committed to supporting writers telling amazing travel stories. Available on Kinfolk’s website for $18-24 per issue depending on how recent it is. 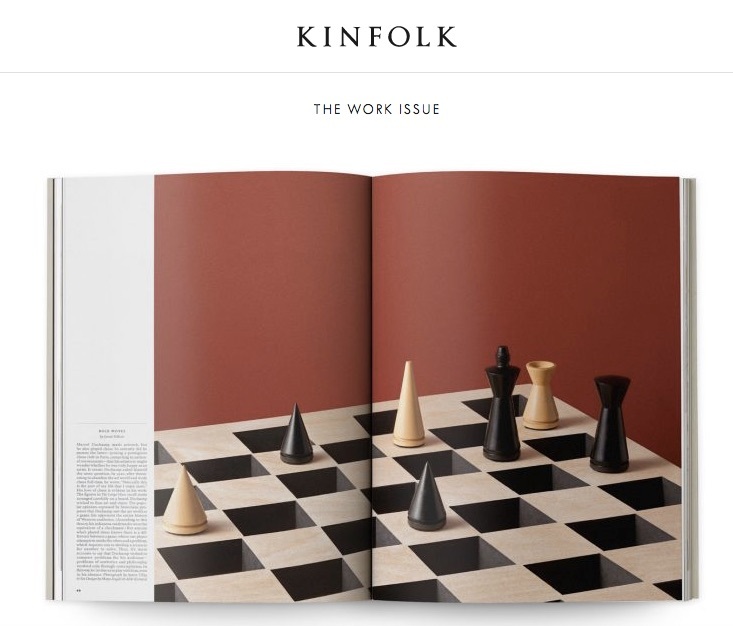 “Kinfolk is a slow lifestyle magazine…that explores ways for readers to simplify their lives, cultivate community and spend more time with their friends and family. Available on Suitcase’s website for £6 an issue or £24 a year (currently 25% off due to sale). 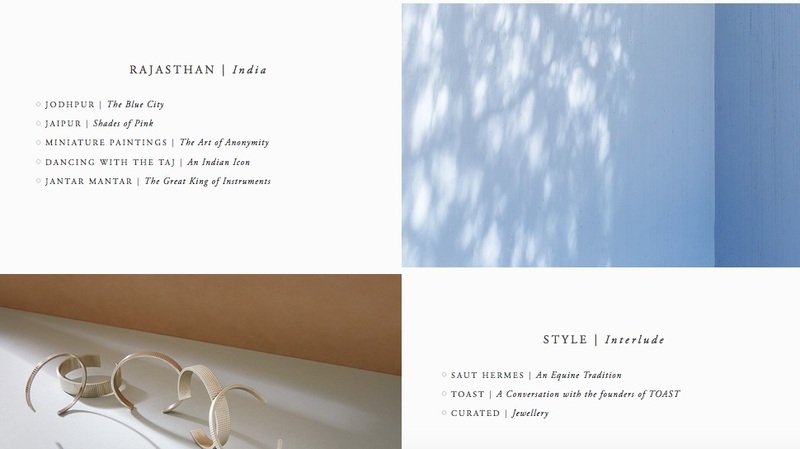 “SUITCASE Magazine is a multi-media publication that is re-imagining the role of the travel magazine. Saying goodbye to the impossibly luxurious and the underwhelming tourist clichés, and embracing the eclectic and adventurous appetite of a generation of creatives and entrepreneurs, SUITCASE exists to change the way you travel. Available on Sidetracked’s website for £10 per issue or £27 for a three-issue set. 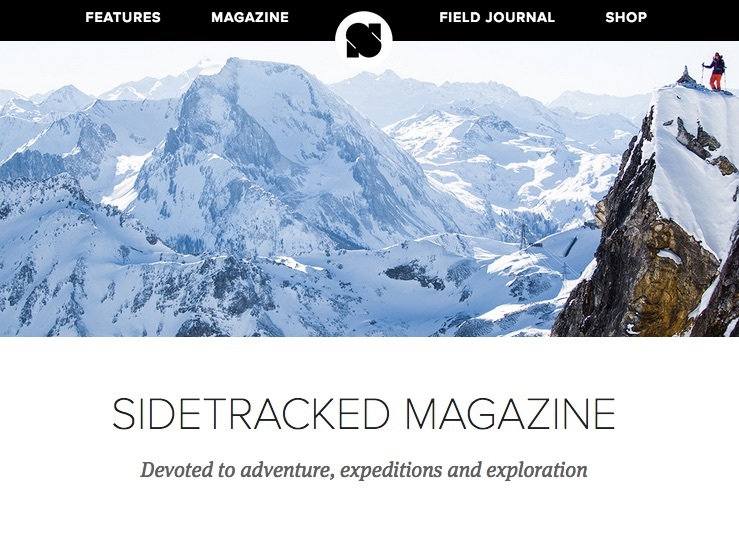 “Sidetracked has always been rooted in inspirational journeys. We were born from the passion of wanting to tell the stories of those who put themselves out there, setting aside fear and doubt in order to experience the breathtaking, the awe-inspiring and the magical. 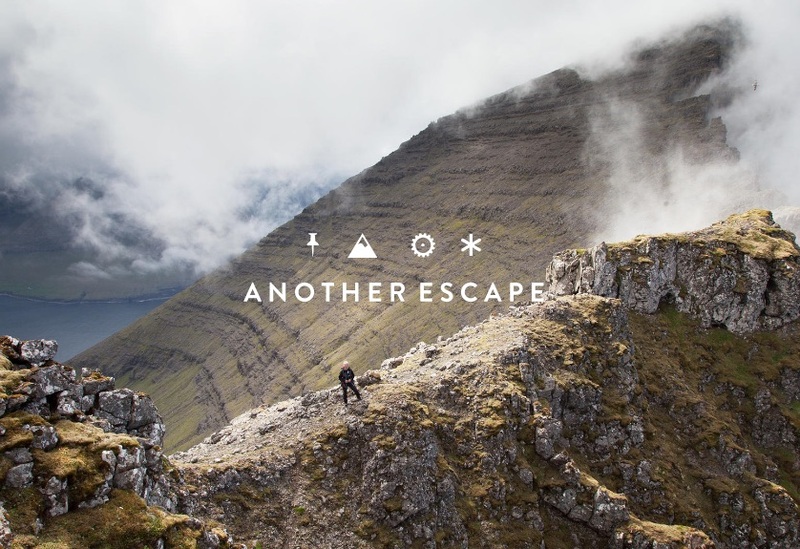 Available on Another Escape’s website for £10 per issue or £28 for a three-issue set. 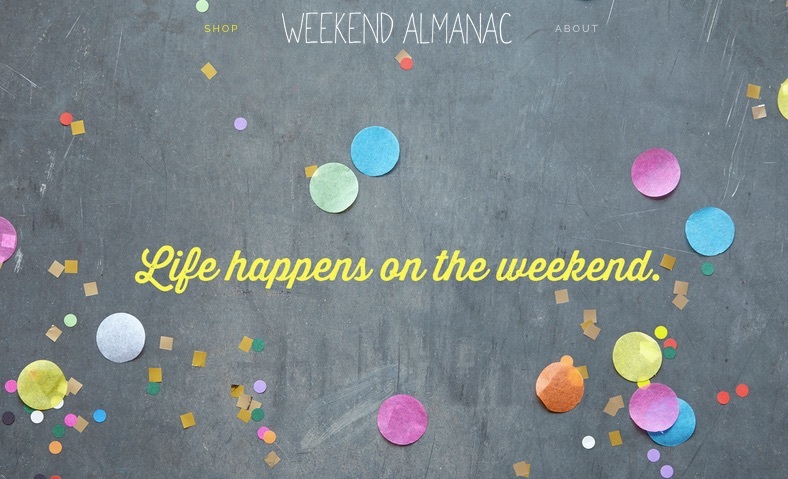 Available on Weekend Almanac’s website for $15-21 per issue, depending on how recent the issue is, or $57 for three issues plus a limited edition watercolor painting. Available on Cereal’s website for £12 per issue or £22 for an annual subscription. 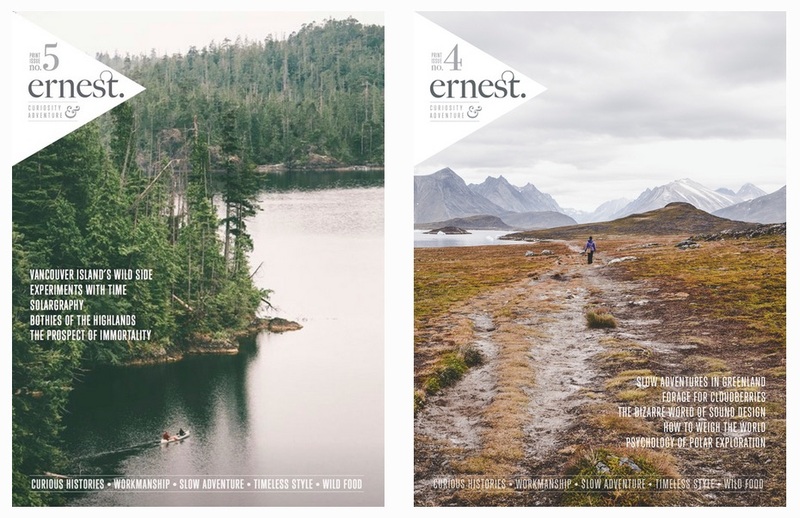 Available on Ernest’s website for £10 per issue or £21.50 for a subscription. Available on Boat’s website for £10 per issue or £20 for three issues. The current issue has already sold out in on edition. 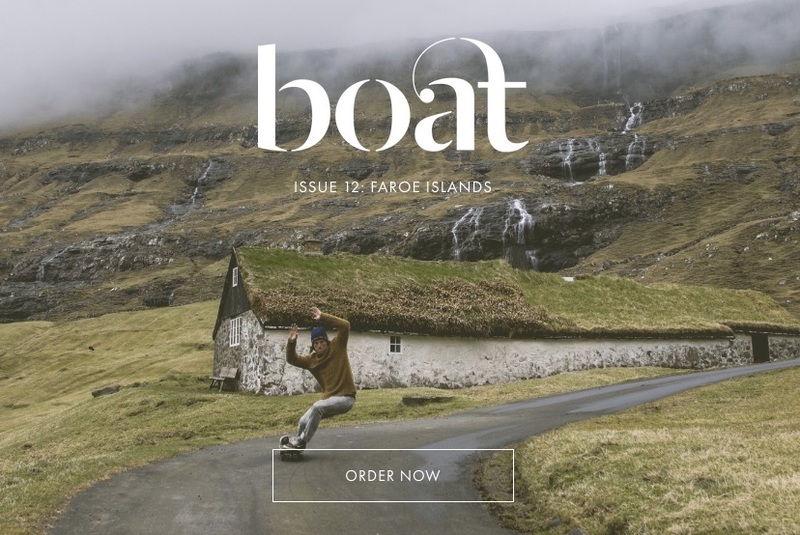 “Boat Magazine is an independent travel and culture publication that focuses on a different, inspiring city for each issue. From Sarajevo to Reykjavik to Lima, Boat Magazine shines a different kind of light on cities with big stories to tell. “For each issue, we physically move to the focus city for a few weeks setting up our studio and working with locals to create the content. The locals get to decide what they want the world to know about their city, and we work day and night to uncover stories that don’t usually get told. This inside/outside approach to a city keeps the perspectives varied and balanced and the overall content raw and often surprising. Digging deep in each city, Boat Magazine presents gritty, honest, inspiring editorial through interviews, features, stunning photography, personal profiles, artwork and fiction. p.s. It’s neither short stories nor exactly travel writing (more the mix of memoir, personal history, travel, and modern experimentation that characterizes many of the books today characterized as travel narrative non-fiction), but I highly recommend Anya Von Bremzen’s Mastering the Art of Soviet Cooking: A Memoir of Food and Longing as a masterclass for writers who need to work on their details, scenes, and the art of weaving different time periods and places together. p.p.s. If you have Kindle Unlimited, a lot of these books are actually free! p.p.p.s. The Amazon.com links for the travel anthologies are commission links. None of the books linked to above were provided as free review copies in exchange for coverage. We genuinely loved them, and would never share anything with you that we did not! 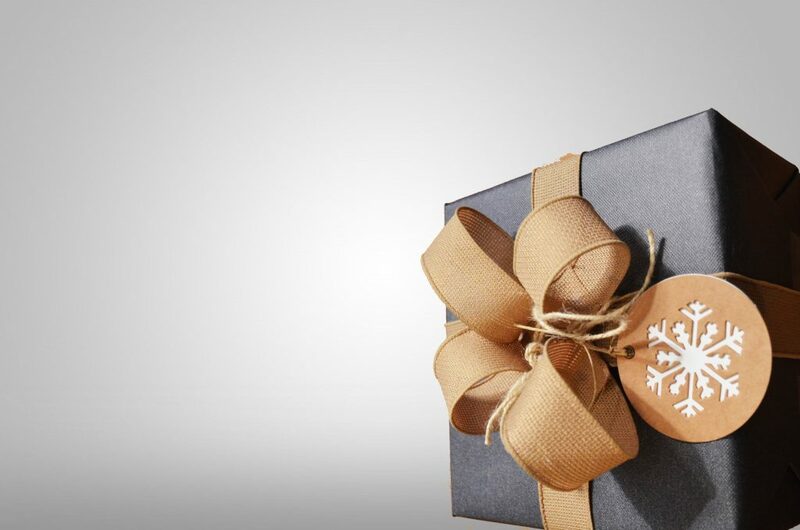 But we always appreciate you supporting the free content we provide through purchases. p.p.p.p.s. Want to pitch travel stories to some of these fantastic indie travel magazines? We’ve got breakdowns on how to break into them in the Travel Magazine Database. Write us for a free trial now.